I'm a huge cheese lover so when I moved to Portugal two years ago, I was psyched to find that Portugal has a wide variety of artisan cheeses produced throughout the country. Who knew? I had only been familiar with European cheese varieties from France and Italy but moving to Lisbon definitely put Portuguese cheeses on the map of yummy cheeses for me. Portugal has a rich tradition of cheese-making and different regions have their own types, much like Portuguese wine. 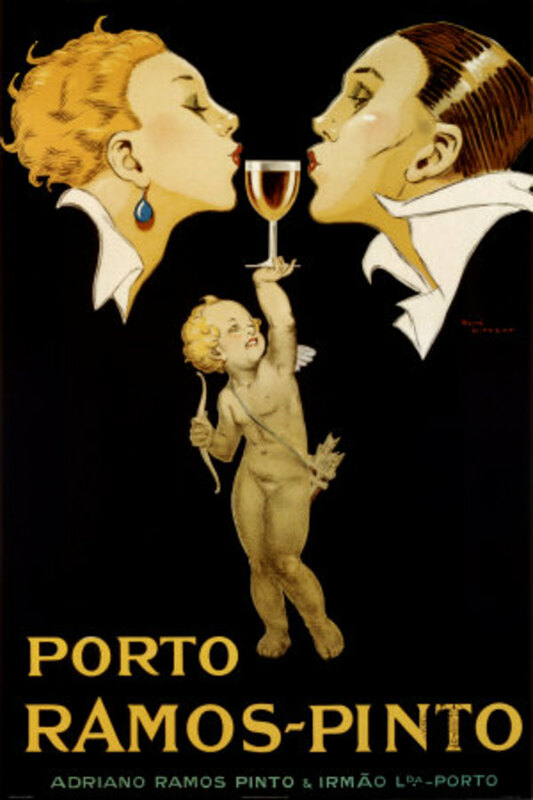 And just as wines have Protected Designation of Origin labels, so do Portuguese cheeses. In fact, 12 cheeses have this honorable designation called Denominação de Origem Protegida (DOP), which awards the cheeses name-protection and ensures that they are produced within the demarcated area using traditional methods and ingredients. The 12 cheeses that have DOP designations have the name of the area where they're produced and DOP marking on their labels. Before I introduce Portugal's delicious cheeses to you, I'd like to acquaint you with some useful Portuguese cheese lingo. Azeitão is one of my personal favorite Portuguese cheeses - due not only to its unique taste but also due to the way it's served and the fact that it's completely vegetarian-friendly. This creamy cheese is made from raw sheep's milk in the town of Azeitão, located just about 25 miles (40 km) east of Lisbon. Azeitão cheese is made with thistle flowers, rather than animal rennet. 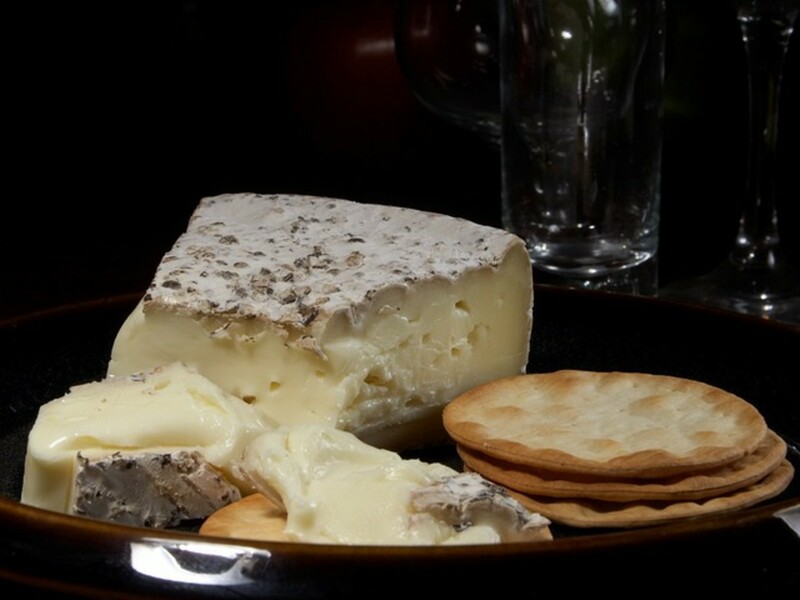 Rennet is used to coagulate the milk in the cheese-making process and most cheeses use animal rennet which comes from the stomach lining of the animal that the cheese's milk comes from. I love this cheese's earthy aroma. My boyfriend and I like to cut open the top, grab a spoon and indulge in this special cheese while we watch t.v. Or if we're having company, we scoop the soft cheese on crusty bread and serve it as snacks. 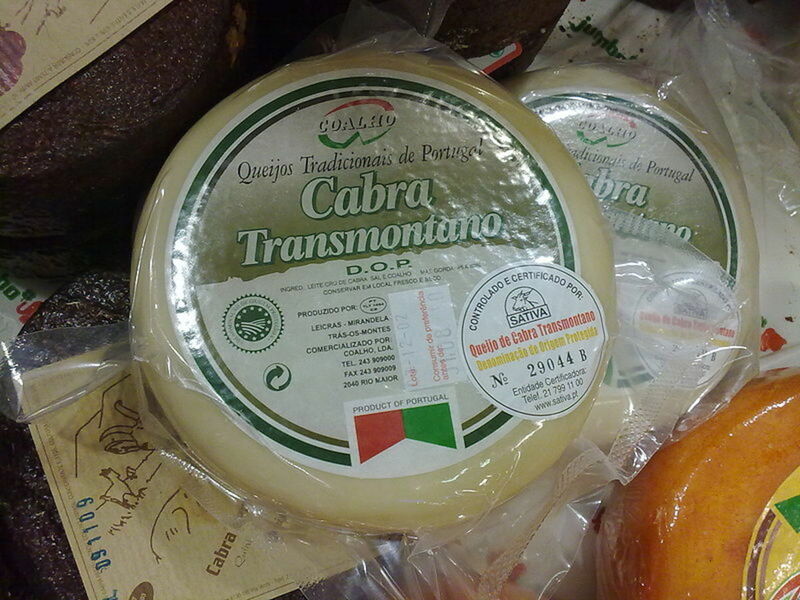 Cabra Transmontano cheese is an extra-hard cheese made from goat milk in Bragança and Vila Real (in northern Portugal). But not just any goat, the Serrana Negra goat breed is used. It's matured for a minimum of 60 days. This cheese is great for grating or just slicing and eating as is. Évora, located about 90 miles (150 km) east of Lisbon has its own delicious cheese variety - Evora cheese. It is semi-hard or hard unpasteurized sheep's milk cheese. It has a creamy and salty flavor and the sheep taste develops as the cheese ages. 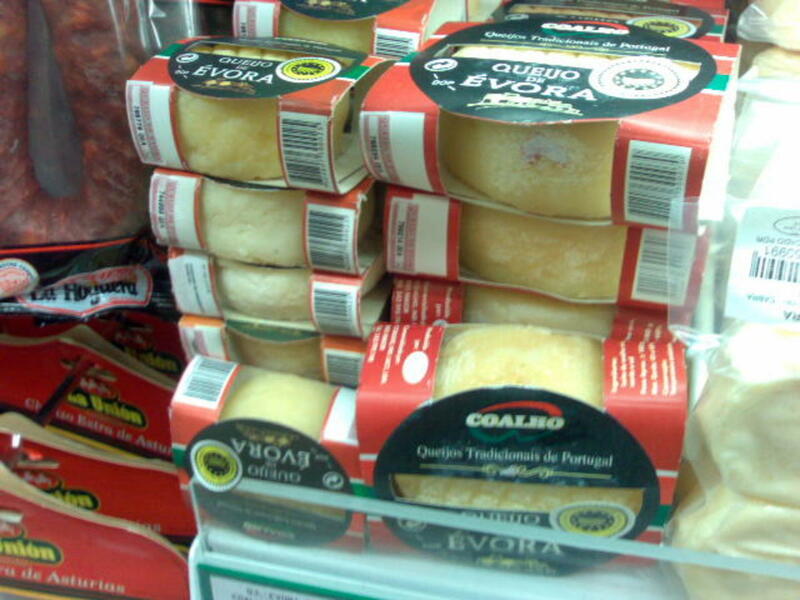 You can also find Évora cheese preserved in olive oil and it's called "Queijinhos do Alentejo". Nisa cheese is firm-textured, unpasteurized, and made from raw Saloio breed of sheep’s milk (read: high quality). Vegetarians would be happy to know that this cheese is produces from vegetable rennet. And the taste? It's earthy, becoming herb-y and citrus-y. 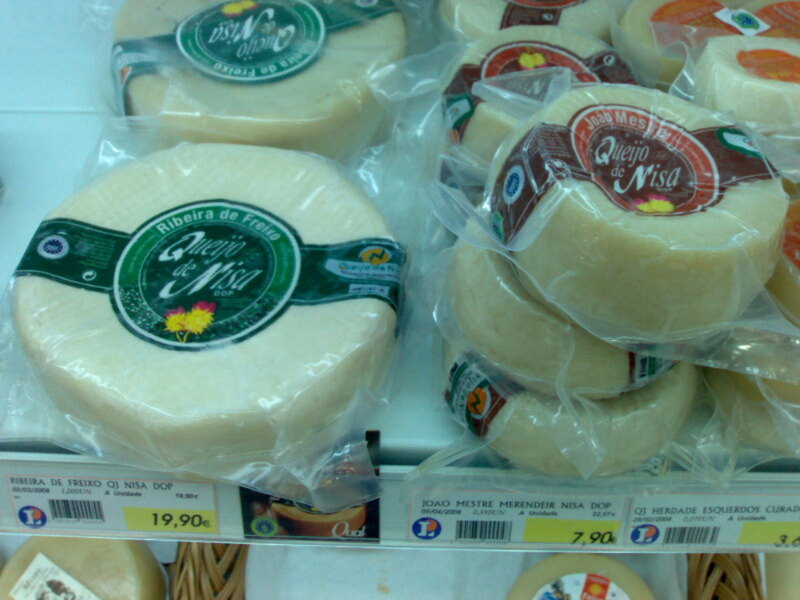 Pico cheese is produced on the island of Pico in the Azores. This cheese is made from either just cows' milk or a mix of cows' and goats' milk. Its interior is soft and has a strong smell. The exterior rind is yellow. 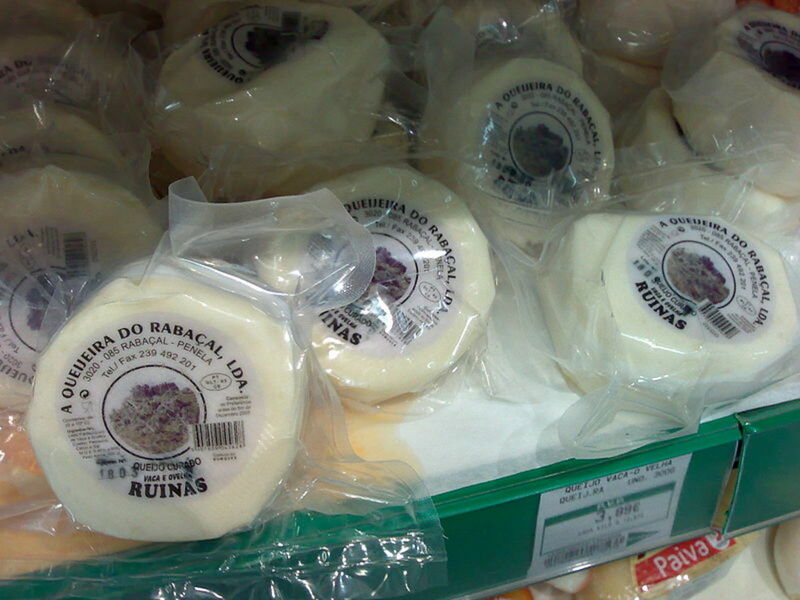 Rabaçal cheese is semi-hard to hard and comes from sheep in the province of Beira Litoral (central Portugal). It can also be made from a mix of sheeps' and goats' milk. 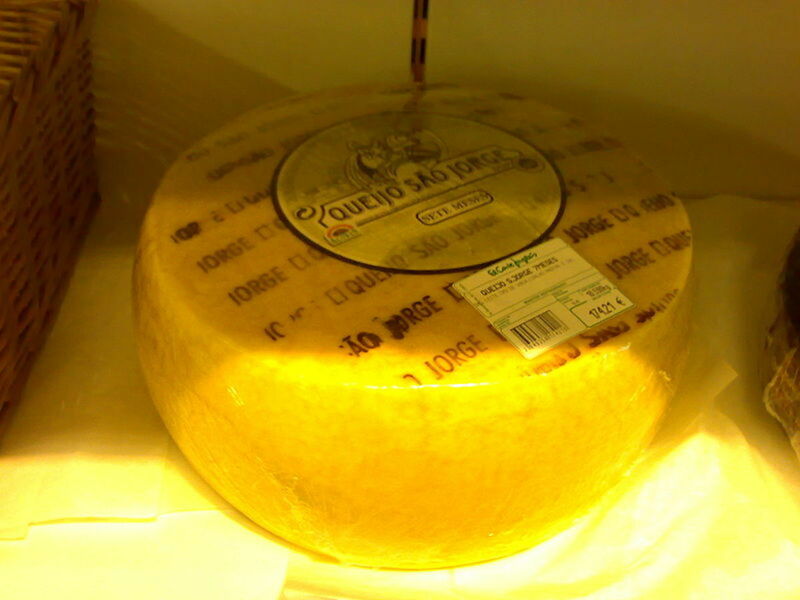 Sao Jorge cheese is another cheese that comes from the Azores. This one is named after the island which shares its name. 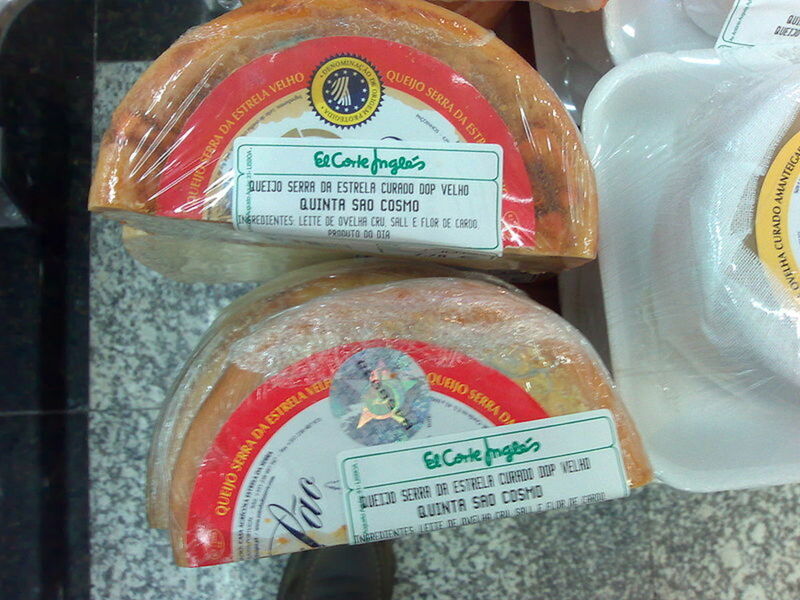 São Jorge cheese is made with cow's milk and is also referred to as Queijo da Ilha (island cheese). This one is the largest of Portuguese cheeses, weighing up to 15 pounds! 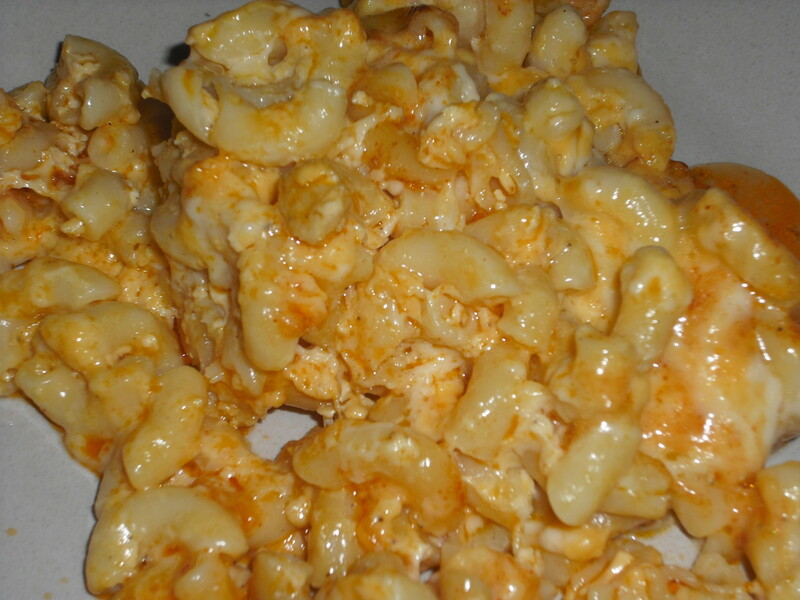 It's semi-hard to hard, crumbles, and has a strong smell and spicy flavor. The maturing process for São Jorge cheese takes from 30 to 60 days. 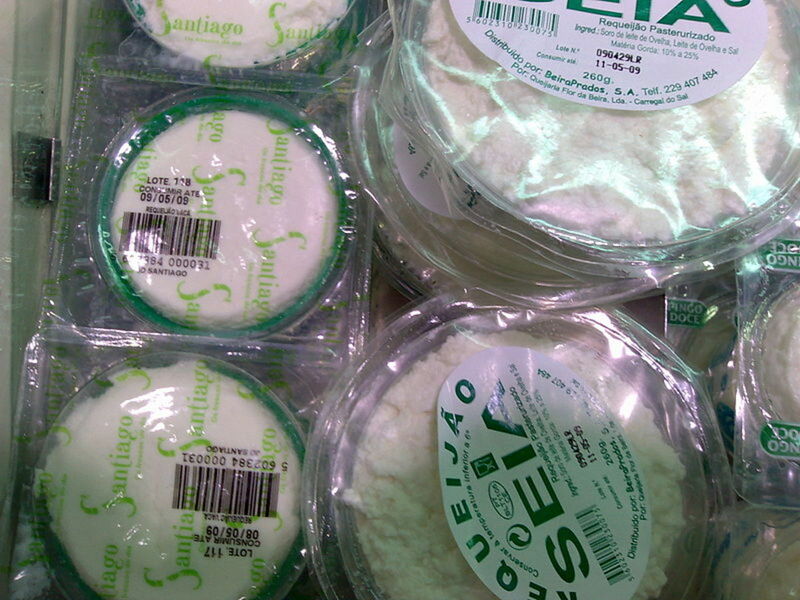 Sepra cheese is one of the most popular traditional cheeses from southern Portugal. This cheese comes from sheep's milk and vegetable rennet is used to produce it (which is done only from February to June). As part of this cheese's production process, it's wrapped in cloth to mature in cellars for 2 years. The rind of Serpa cheese is brushed with olive oil and smothered with paprika, hence this cheese has a strong spicy aroma and flavor. Inside, this cheese is firm, creamy and has tiny holes. Serra da Estrela is referred to as the ‘King of Portuguese Cheese’ since it's undoubtedly the most popular of Portuguese cheeses. This cheese is made in the Serra da Estrela region, where the highest peak of Portugal is located. For centuries, it's been made by shepherds who roamed the hills of Serra da Estrela with their sheep. 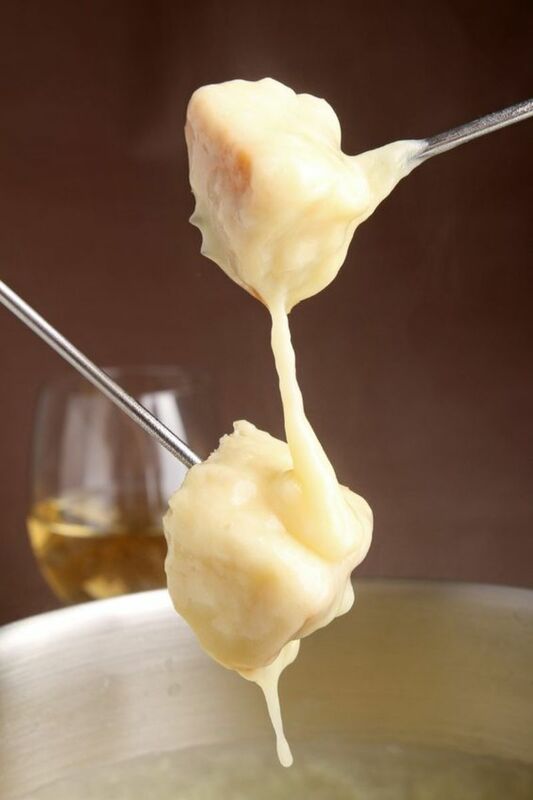 The cheese has a smooth consistency and delicate flavor. It's similar to Brie cheese. Terrincho Cheese is another one of my personal favorite cheeses. It's semi-soft, unpasteurized, and comes from the Churra da Terra Quente (Terrinchas) breed of sheep in the Tras-os-Montes region of Portugal. This cheese is cured in rye and it's covered with paprika. It has a mild flavor. 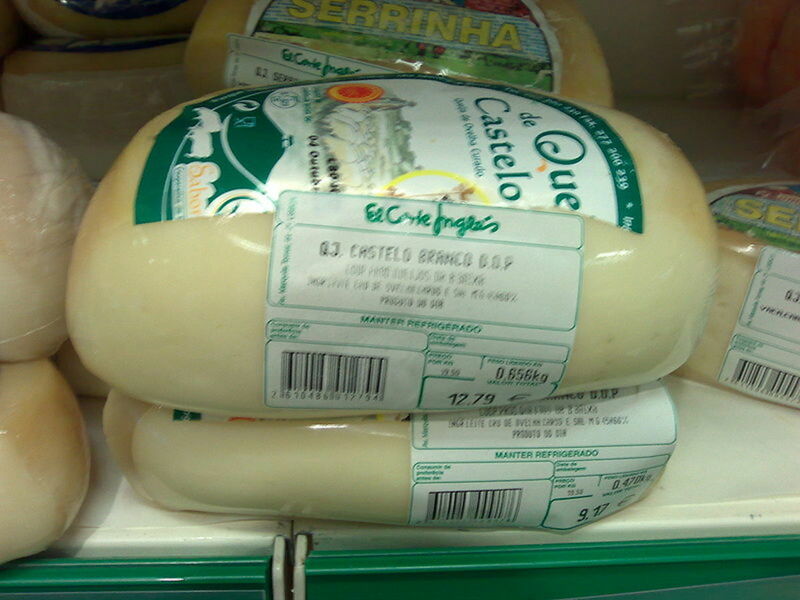 Castelo Branco cheese is made either from sheep or goats' milk. It's yellow and has an intense smell with an accompanying spicy taste. This cheese is produced only in the Fall. Have you ever tried Portuguese cheese? 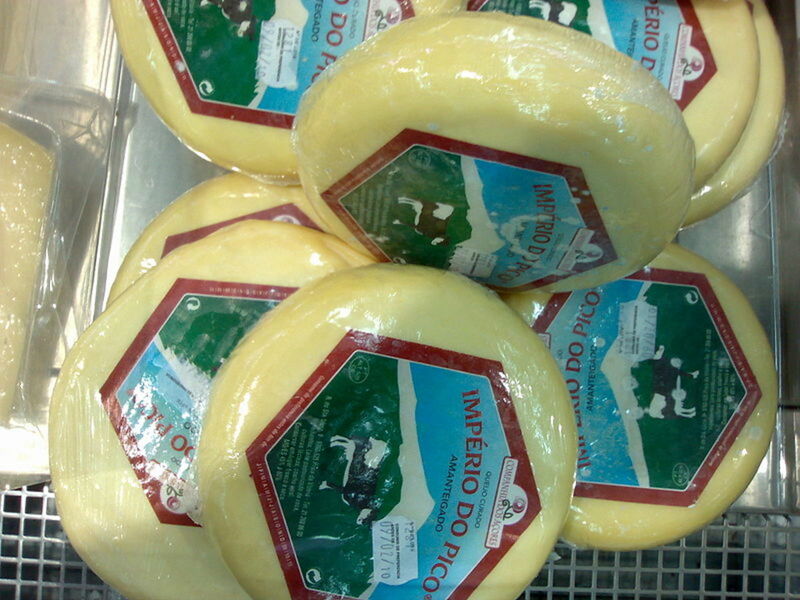 Requeijão cheese is actually made from the leftovers of cheese production. Milk is added to the whey, which gets heated and then placed in baskets and drained. It's usually sold in plastic packaging where it's soaking in a clear liquid. 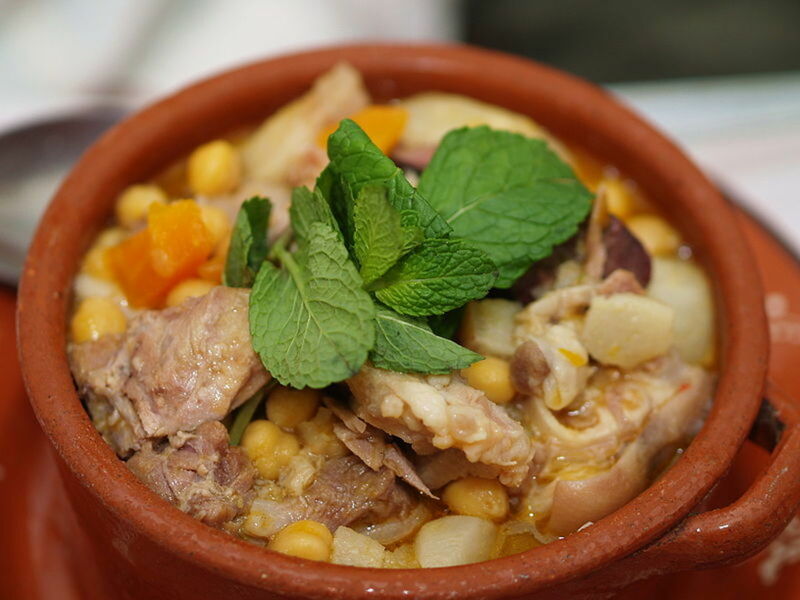 The most popular Requeijao is from Serra da Estrela. 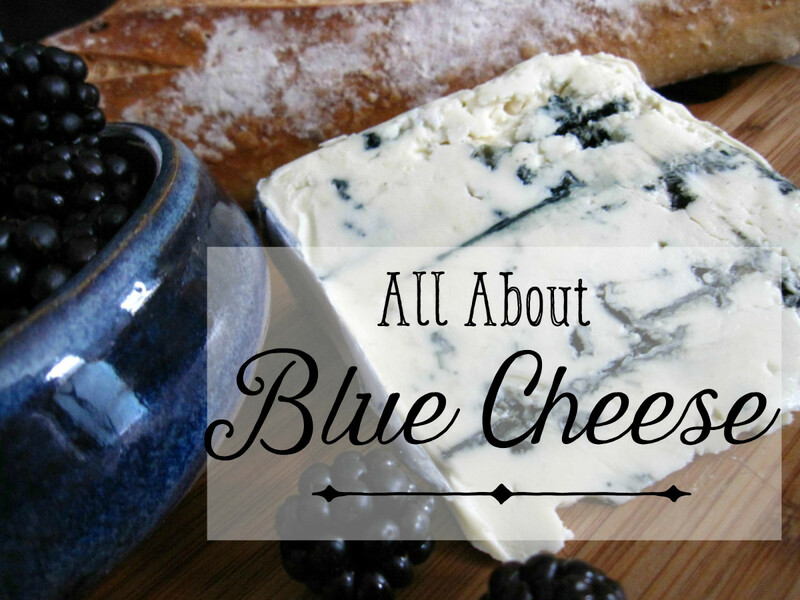 In regard to the rind, or outside coating, on cheeses: do you know if it's edible? Cheese rinds are edible on Portuguese cheeses as they're all natural. It's just a matter of your personal taste whether you like it. We are going to Lisbon for the first time in November. Are there certain restaurants or markets you recommend to try the best of Portugal cheeses? Preferably with wine. Many restaurants offer cheese platters. One market that comes to mind is Time Out Lisboa (Ribiera Mercado) which has a collection of various amazing vetted restaurants all in one spot and some offer cheese tastings. Sorry I couldn't be of more help. You can also go to El Corte Ingles that has a lot of different cheeses to choose from, and you can taste them at the counter. We were in Portugal a couple of years ago and had an amazing soft cheese. We think it was a homemade cheese. When we told her we liked strong, sharp cheeses she stopped trying to sell us one and recommended another one. It was one of the best cheeses I ever had. Do you have any ideas what it might have been? Do you remember in what region you tried the cheese? 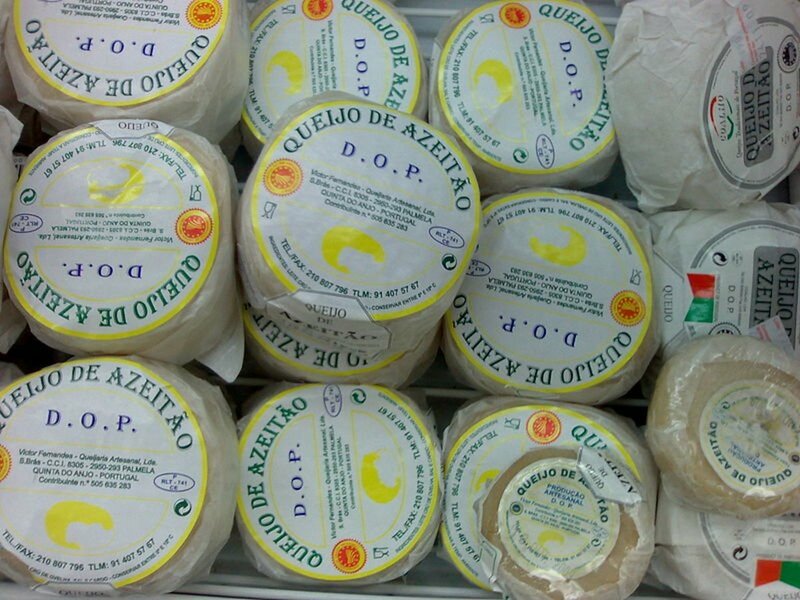 My all time favorite Portuguese cheese is called Azeitao and it's also a soft cheese. It's actually names after the town where it's make, which is just 30 minutes south of Lisbon. Being from the islands have always been a fan of those cheeses, sao jorge is my favorite and after reading your hub page you have me missing every Portuguese cheese out there, living in las vegas nevada its hard getting my products here, bulky rolls, fresh butter and fresh cheese can be eaten all day by this island boy. Thank you so much for this page. Cow's cheese gives me a migraine and this is something I need to avoid on my holiday to Portugal! I now know how to recognise sheep and goats' cheese, avoiding a horrendous headache whilst enjoying myself in the sun. There are a nice trip with a workshop about that kind of cheese you like, that one that you cut a hole in the top, the Azeitão's Cheese, with Singulartrips. You can find it in Facebook. I wondered if you can help, please don't worry if this is something you don't have time for. I am trying to set up a small scale cheese making company in Derbyshire in the UK and would love to make a Portuguese style fresh cheese. 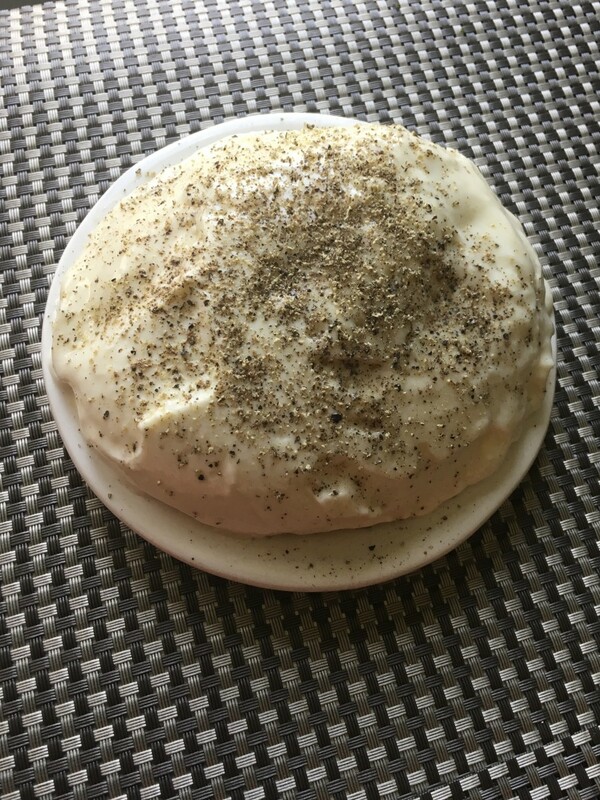 I have tried making recipes I can find in books but I am going to the Algarve in September for 6 days and wondered if you knew of any cheese producers we could visit to see how it is done properly. We buy the fresh cheese from the market, mainly Loule or Almancil and really like its versatility, but we also like the Portuguese cheese where you cut a hole in the top and scoop out the centre. Any help would be very gratefully received. 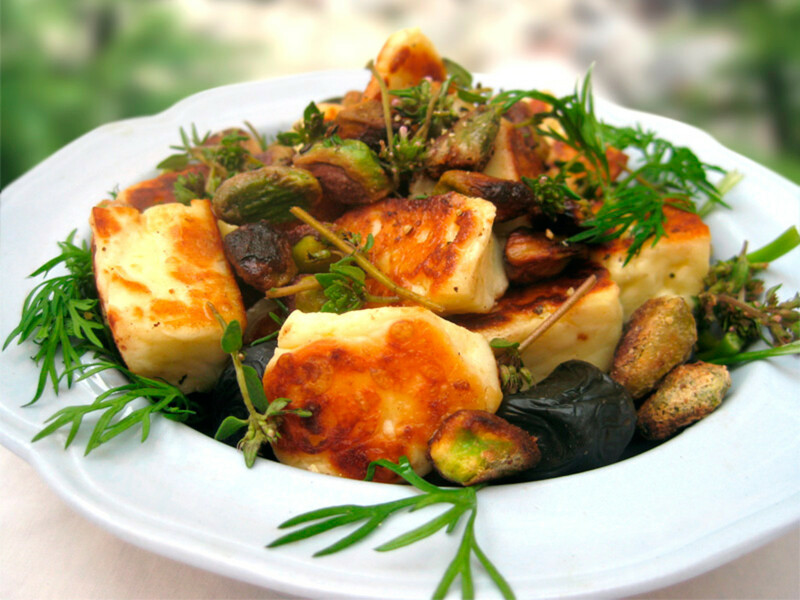 IslandBites - I'm happy you enjoyed my hub about cheeses from Portugal :) Thanks for reading! FullofLoveSites - Yes, Portuguese cheeses should definitely be on your radar! If you come across any, you won't be disappointed. I've really missed Portuguese cheese, especially Azeitao since I've moved back to the US and they're not that easy to come across. Thankfully it's sold online. Thanks for your message! Thanks, Second Language! I surely hope you get to try Portuguese cheese because it is really delicious and unique. My personal favorite is Azetao. Thanks for the info. 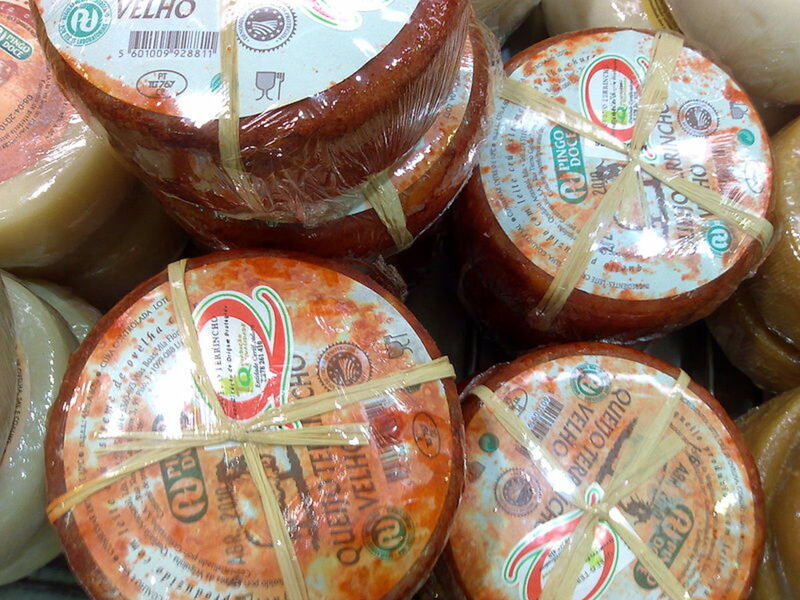 I am an unabashed cheese-lover myself, and I didn't know about these Portuguese cheeses. I'm liking and Stumbling your post. Hello, Global-Chica, great hub on Portuguese cheeses, I'm also a cheese lover and I think here in Portugal we have really great ones, although - as usual - our marketing skills are so bad, no ones abroad knows about them... Glad you wrote this hub... Very informative. Voted all the way up, interesting, useful, sharing, pinning... you name it! Have a great day! Thanks, rjsadowski! I'm happy you enjoyed the hub and I hope you'll get a change to try the many varieties of Portuguese cheeses. Great Hub. I never realized how many different cheeses are made in Portugal.